Step 1. 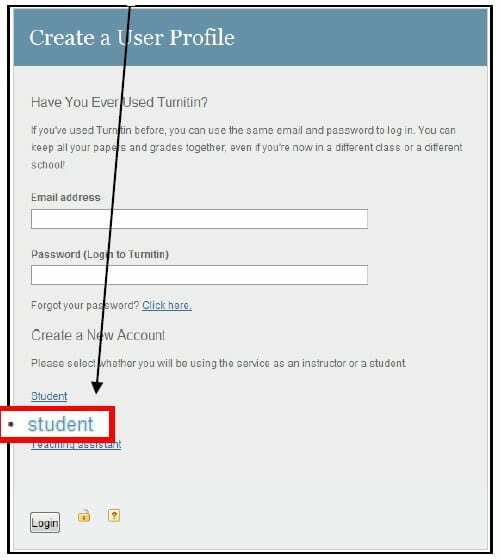 Go to http://www.turnitin.com. Step 4. Fill in the account information. I will provide you Class ID and Enrollment Password through your Class CR. Step 5. 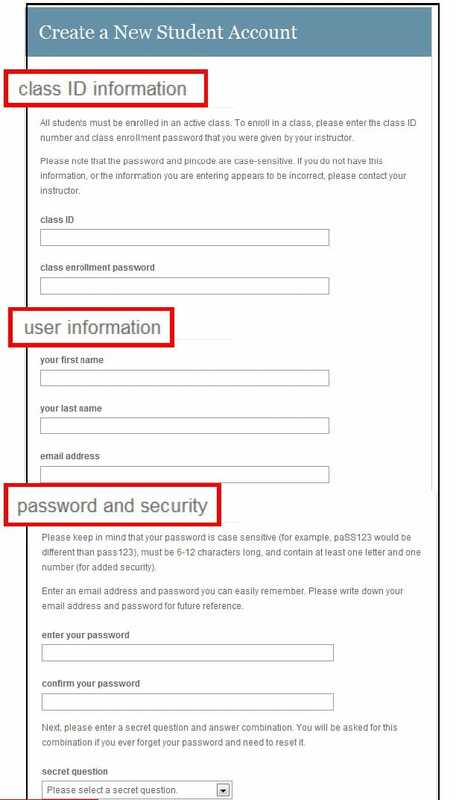 Agree for user agreement and remember your email address and password for future logins. Now your account is ready for submitting your work. 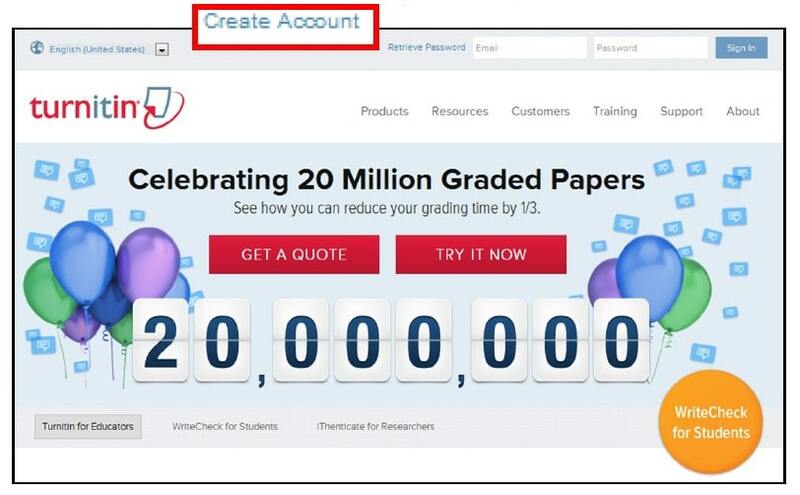 If you are not already logged into Turnitin.com, login. i) Click the name of the class for which you need to submit work. ii) Click the “submit” button next to the appropriate assignment. iii) In the “Submit a paper by” “file upload”. – Your first and last name should already be provided. – Enter the title of your paper. – Click the “Browse” button. Locate and double-click on your paper file. – Make sure the name of the file appears in the “Browse” box. – When all fields are completed, click the “Submit” button. – Turnitin asks you to confirm. If what is displayed is correct, click the “Yes, submit” button. If not, click the “no, go back” link and repeat the previous step, selecting the correct file. – When the file is submitted, turnition shows you a submission receipt on the screen. v) You are allowed to submit only one time, re-submission is not allowed.